Here’s the trailer for the Whitney Houston documentary approved by the late singer’s estate. 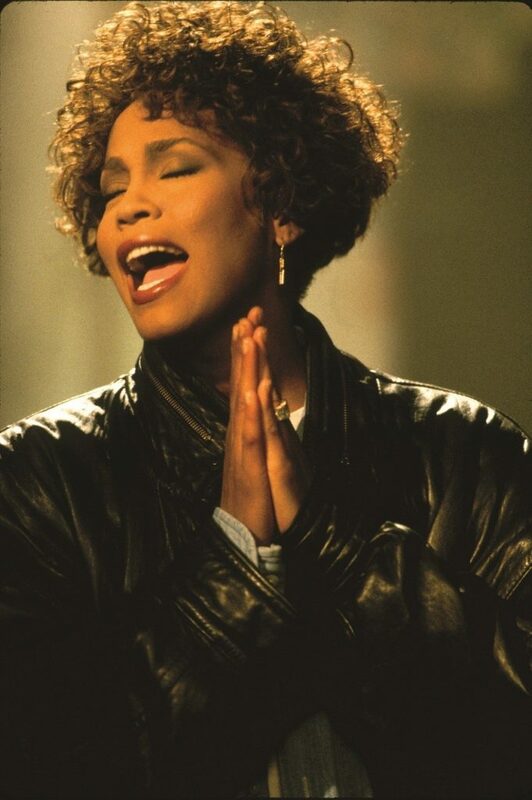 Whitney is authored and directed by renowned Oscar winning filmmaker Kevin Macdonald and is only film officially supported by the late singer’s estate. It includes previously unreleased recordings, rare never-before-seen footage and live performances by Whitney. It also contains personal home movie footage that has never been seen publicly before as Macdonald was granted unprecedented access.